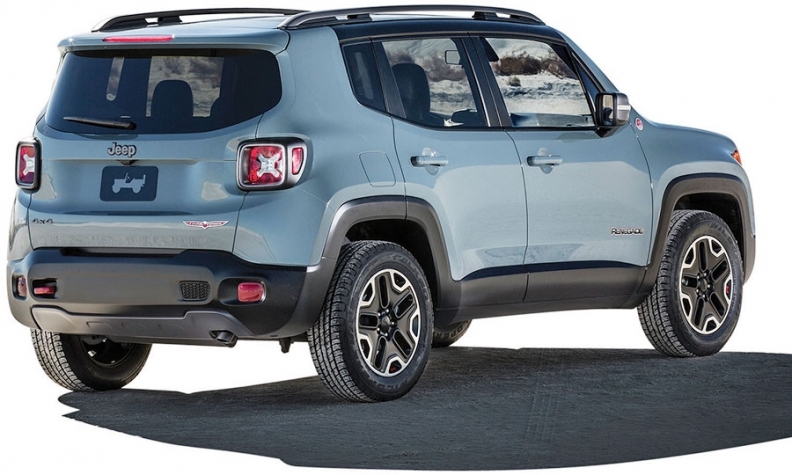 The Jeep Renegade is under scrutiny for high NOx emissions. BRUSSELS -- The European Commission launched legal action against Italy for failing to respond to allegations of emissions-test cheating by Fiat Chrysler, in a procedure that could lead to the country being taken to court. "The Commission decided today to send a letter of formal notice asking Italy to respond to concerns about insufficient action taken regarding the emission control strategies employed by Fiat Chrysler Automobiles," the Commission said in a statement on Wednesday. The Commission has been mediating a dispute between Rome and Berlin after Germany accused Fiat Chrysler of using an illegal device in diesel versions of its Fiat 500X, Fiat Doblo and Jeep Renegade models. That mediation ended in March. EU officials have become increasingly frustrated with what they see as governments colluding with the powerful car industry and the legal move is the biggest stick the European Commission has available to force nations to clamp down on diesel cars that emit high levels of polluting nitrogen oxide (NOx). Defeat devices have been illegal under EU law since 2007. Their use has come under renewed scrutiny following Volkswagen's admission that it used software to mask real-world NOx emissions, which are blamed for respiratory illnesses and early deaths. European carmakers have argued they are not doing anything wrong, citing an exemption that allows them to turn off emission control systems when necessary for safety or to protect engines. Last December, the Commission launched cases against five nations, including Germany, Britain and Spain, for failing to police the car industry adequately. Despite the accusations leveled against its own carmakers, Germany has accused Fiat Chrysler of using an illegal device to scale back emission controls after 22 minutes -- just longer than official tests. Under the current EU type approval system, which the Commission is trying to overhaul, national regulators approve new cars and alone have the power to police manufacturers. But once a vehicle is approved in one country, it can be sold throughout the bloc. Earlier on Wednesday Italy's Transport Minister, Graziano Delrio, had asked for a delay in starting the infringement procedure to allow time for clarification on the issues raised by the Commission.